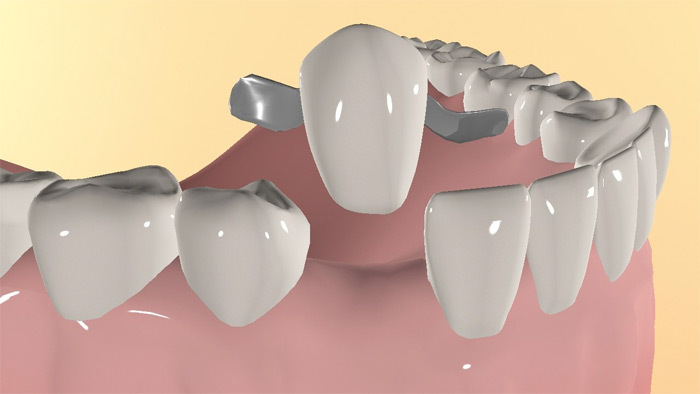 A Maryland bridge is a treatment option for replacing a missing tooth as it is relatively less expensive when compared to alternatives such as dental implants. Its components are the pontic, which is porcelain in the shape of a tooth to replace the missing one, and metallic wings that hold on the back of the adjacent teeth. 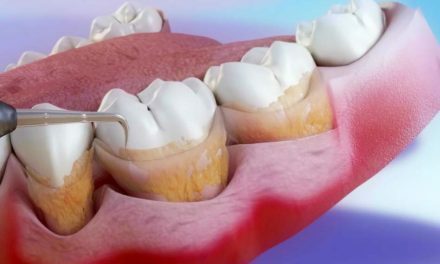 The whole bridge is cemented and does not need to be removed from the mouth to be cleaned. 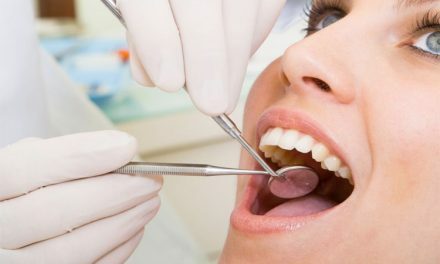 Typical success rates are quoted as being as high as 80% after 5 years when the missing tooth is in front. 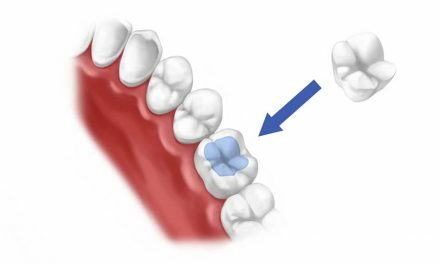 Far lower success rates are seen in the back teeth, and this is mostly due to occlusal (chewing) forces. 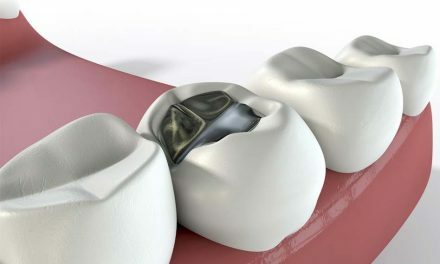 Bridge (dentistry) (Wikipedia, the free encyclopedia).